We pre-negotiate the shipping rates and our sellers ship parcels at as low as @Rs. 27 per 500gm and COD charges starting at Rs. 32. 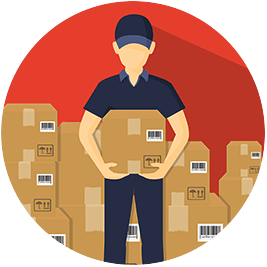 You can easily calculate the estimated rate for your shipment by using the Rate Calculator to make sure there are no surprize charges. Save up to 70% on shipping cost. The ShipRocket interface is simple and easy to use. 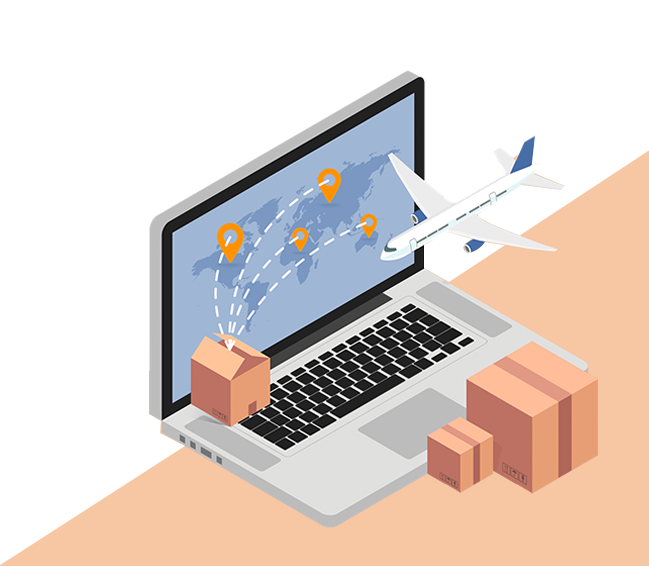 Easily sync orders with your channels, generate shipping labels, manifest, and invoice, all from one dashboard. 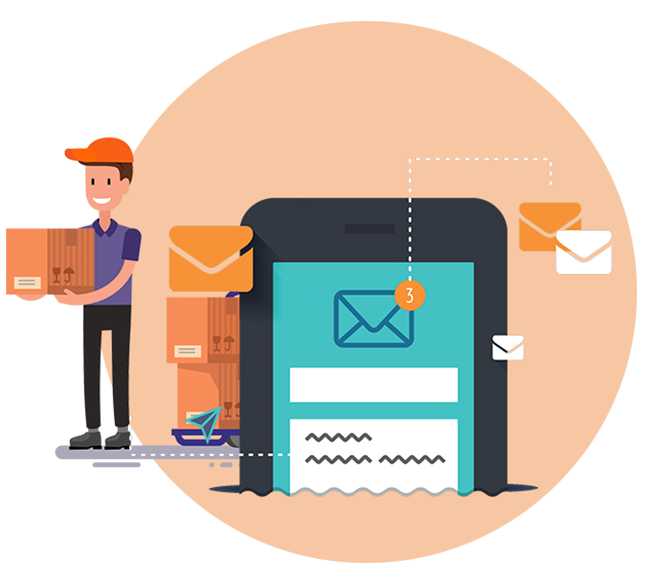 ShipRocket ensures that your customer’s post order experience is no less than that of Amazon’s. 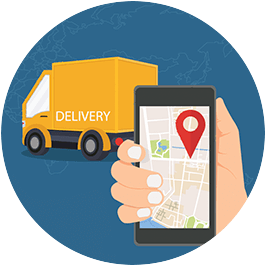 We take care of sending all important order notifications via SMS & Email along with an order tracking link. 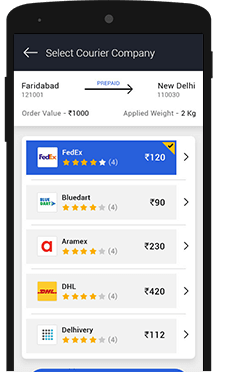 Now reach a wider audience with the 19000 pin codes and more than 220 countries with the help of our large network of logistics partners. 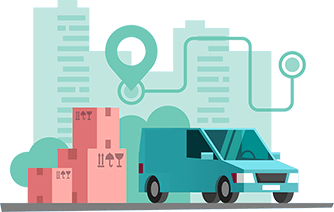 Ship orders from more than one location, be it your warehouse, vendor, or outlet. No hassle to get new contracts or accounts. It not only saves time but also saves effort, eliminating the need to sign new partners for each order. 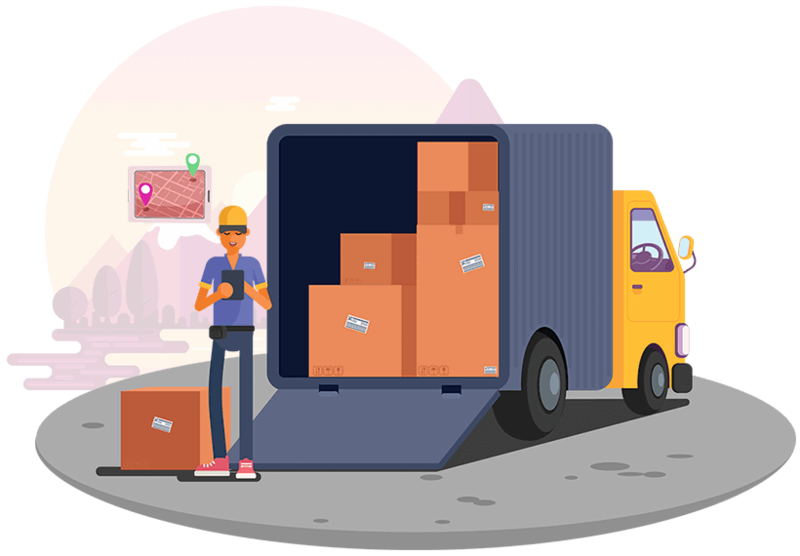 ShipRocket’s CORE or Courier Recommendation Engine is a self-learning engine which ranks and recommends the best courier company for shipping based on delivery time, return rate, etc. between two pin codes. 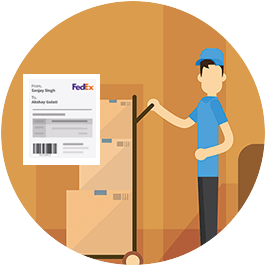 The non-delivery panel keeps you updated with information of your in-transit shipments. It lets you make decisions to reduce your RTO rates. 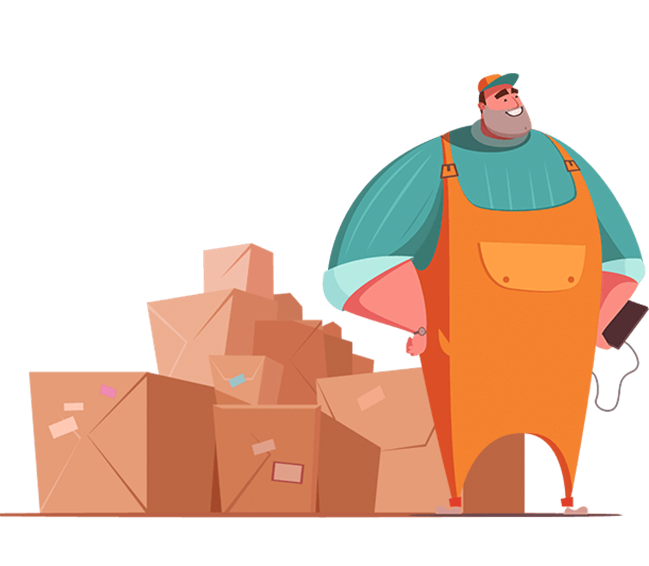 So, no more hassle of managing all this on emails with different courier partners now. We understand that cash flow is important for any business, for which we process COD twice every week for our clients. Our Cash On Delivery panel gets a detailed history of remittance and helps track your COD money with ease. 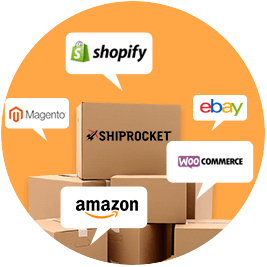 ShipRocket comes pre-integrated with several marketplaces like Ebay & Amazon along with several cart software like Shopify, Magento, Woocommerce etc. Easily import orders and sync statuses across several channels. 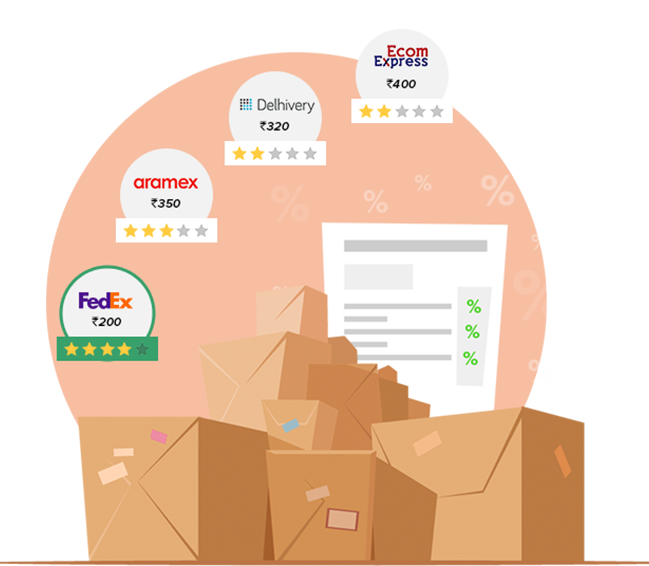 With growing International ecommerce trade which is estimated at around $2 billion today, ShipRocket gives you the benefit to stay competitive and reduce shipping cost with several logistics partners like DHL, FedEx and Aramex. Pre-integrated with 8 domestic & 3 international courier partners. Key services offered by ShipRocket. SLA based courier partner rating. Unified Support for all pre and post shipping queries. Shiprocket Is Extremely Proud Of The Trust And Fame That It Has Earned From Some Of The Most Successful And Reputed Media Organizations. Check Out What These Organizations Have To Say About Us. ShipRocket is like my business partner. Previously, I faced issues like invoicing, Packing slip manifesto & sheet generation. Shiprocket sorted all my issues in seconds.